According to The Pulse Of Radio, a new book on late SOUNDGARDEN and AUDIOSLAVE frontman Chris Cornell, titled "Total [email protected]&king Godhead: The Biography Of Chris Cornell", will arrive in 2020. The author, Rolling Stone and Billboard writer Corbin Reiff, announced the news in a series of tweets, saying: "I've spent the last year conducting interviews and doing research and can't even begin to describe how excited I am to kick the tires on this." Reiff mentioned in his tweets that he has interviewed legendary Seattle producer Jack Endino, who worked on SOUNDGARDEN's early recordings, as well as Seattle music critic Dawn Anderson, the first person to ever review the band's music back in 1986. But it is unclear if he has spoken to the members of Cornell's family or his bandmates in SOUNDGARDEN, AUDIOSLAVE or TEMPLE OF THE DOG. 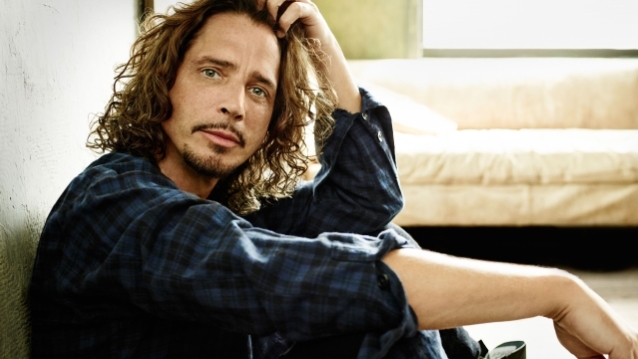 Cornell, who committed suicide last year, will be honored next month at a tribute concert in Los Angeles, where the remaining members of SOUNDGARDEN and AUDIOSLAVE, along with METALLICA, FOO FIGHTERS and others, will perform. 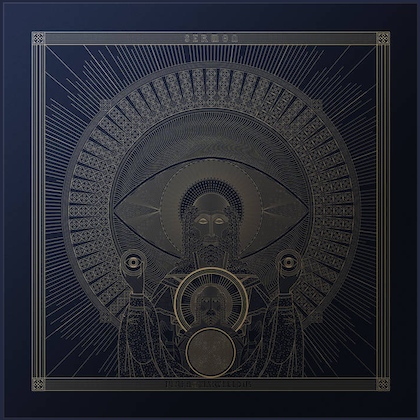 A box set featuring music from all three of Cornell's bands, as well as his solo records, was issued late last month. Cornell was pronounced dead on May 18, 2017 after being found unresponsive in his Detroit hotel room. SOUNDGARDEN had played a show earlier that evening. The 52-year-old had sedatives and an anxiety drug in his system, but died as a result of hanging himself.